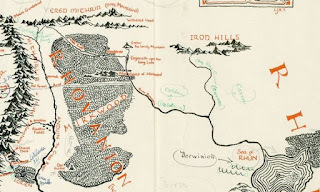 Last October, it was reported that some Tolkien ephemera had surfaced, including an annotated map and notes regarding the cartography of Middle-earth. 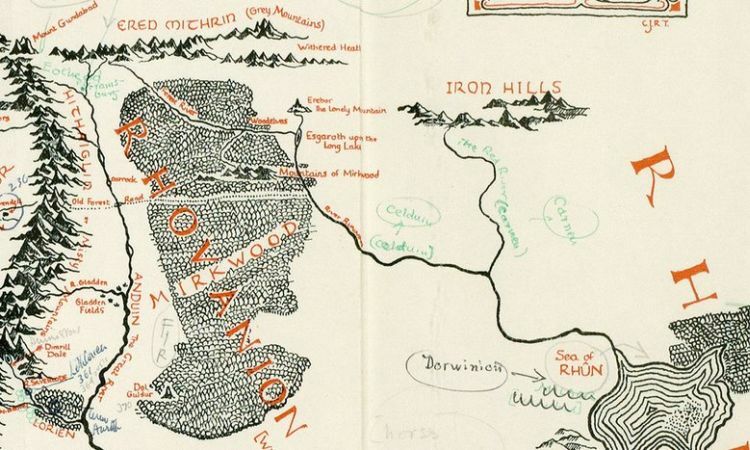 Over on theguardian.com, they heralded "Tolkien's annotated map of Middle-earth discovered inside copy of Lord of the Rings" here. Also, in May of this year, they reported "Tolkien annotated map of Middle-earth acquired by Bodleian library" here. 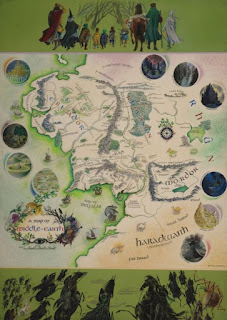 Finally, on bbc.com in June, they let us know "JRR Tolkien's annotated Middle-earth map [is] on show at Bodleian" here. 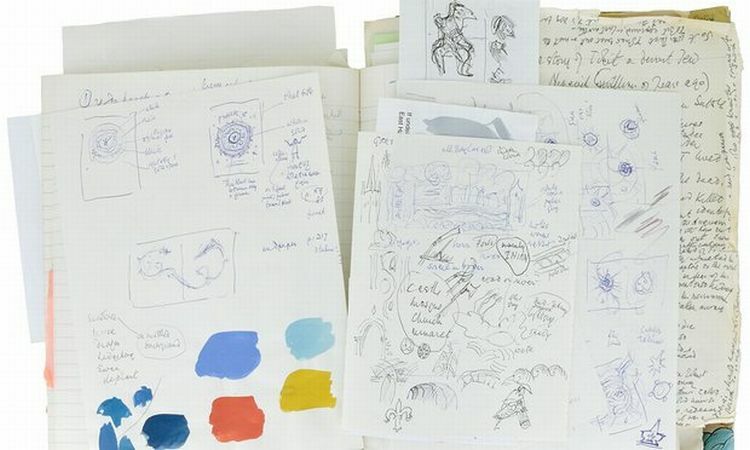 from setting maps to battlemaps, it's all good.